What does it really mean for people with disabilities and their families (or anyone) to truly belong within a community? Dr. Erik Carter addresses ten dimensions of belonging and their salience to the inclusion of people with intellectual disability, autism, and other developmental disabilities. His presentation will spur deeper reflection about the ways in which communities might welcome and weave people with disabilities more fully into the relationships and activities that make up a life of flourishing. Erik Carter, Ph.D., is Cornelius Vanderbilt Professor of Special Education at Vanderbilt University. 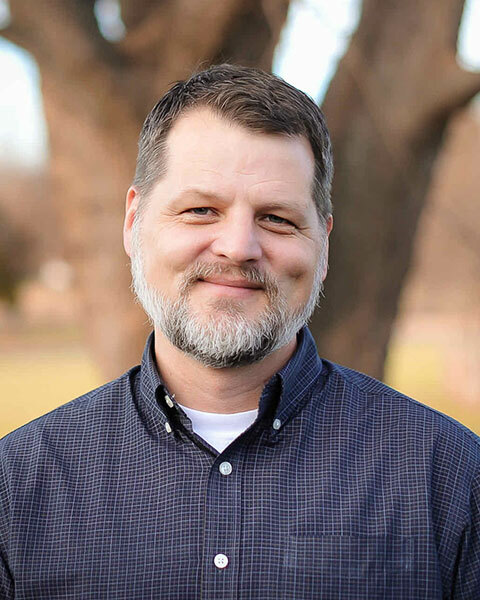 His research, teaching, and writing focuses on evidence-based strategies for supporting inclusion, belonging, and relationships in school, work, community, and congregational settings for children and adults with intellectual and developmental disabilities. He has published widely in the areas of educational and transition services for individuals with disabilities, including nearly 200 articles/chapters and 6 books. He has received research awards from the Council for Exceptional Children, the American Association for Intellectual and Developmental Disabilities, and the Association of University Centers on Disabilities. He leads the Transition Tennessee Project (www.transitiontn.org) and the TennesseeWorks Partnership (www.tennesseeworks.org). He lives outside Nashville, Tennessee with his wife and three children. Bio: Erik Carter, Ph.D., is Cornelius Vanderbilt Professor of Special Education at Vanderbilt University. His research, teaching, and writing focuses on evidence-based strategies for supporting inclusion, belonging, and relationships in school, work, community, and congregational settings for children and adults with intellectual and developmental disabilities. He has published widely in the areas of educational and transition services for individuals with disabilities, including nearly 200 articles/chapters and 6 books. He has received research awards from the Council for Exceptional Children, the American Association for Intellectual and Developmental Disabilities, and the Association of University Centers on Disabilities. He leads the Transition Tennessee Project (www.transitiontn.org) and the TennesseeWorks Partnership (www.tennesseeworks.org). He lives outside Nashville, Tennessee with his wife and three children.